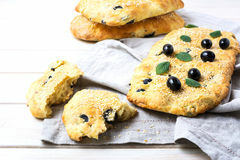 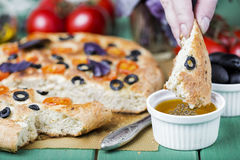 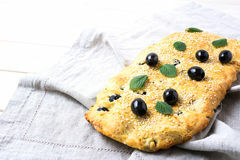 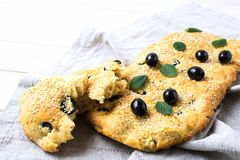 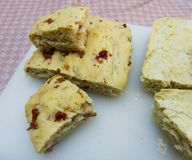 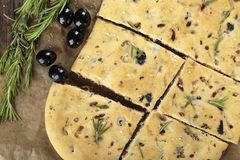 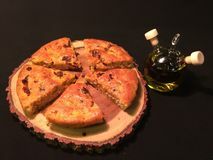 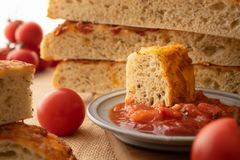 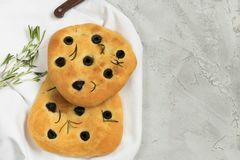 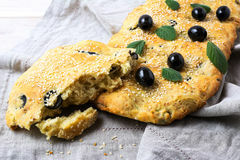 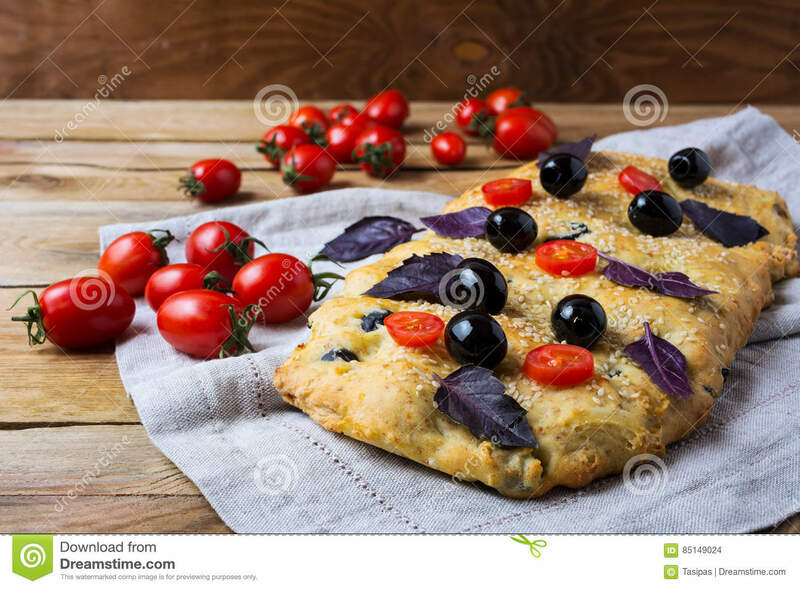 Focaccia with olive, cherry tomato and basil leaves. 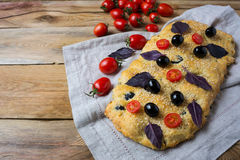 Focaccia with olive, cherry tomato and basil leaves. 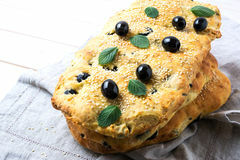 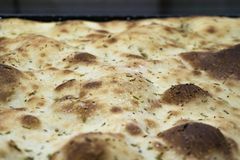 Homemade traditional Italian bread with herbs on the linen napkin.This is the 55000000th image online. 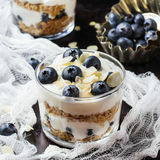 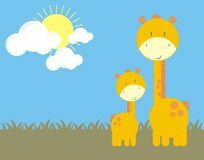 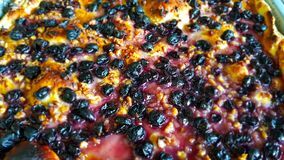 Baby giraffe and mom Solution Concept Homemade yogurt with granola muesli and blueberries Sliced figs on a wooden table.